Its National smile Month 14th May – 14th June! 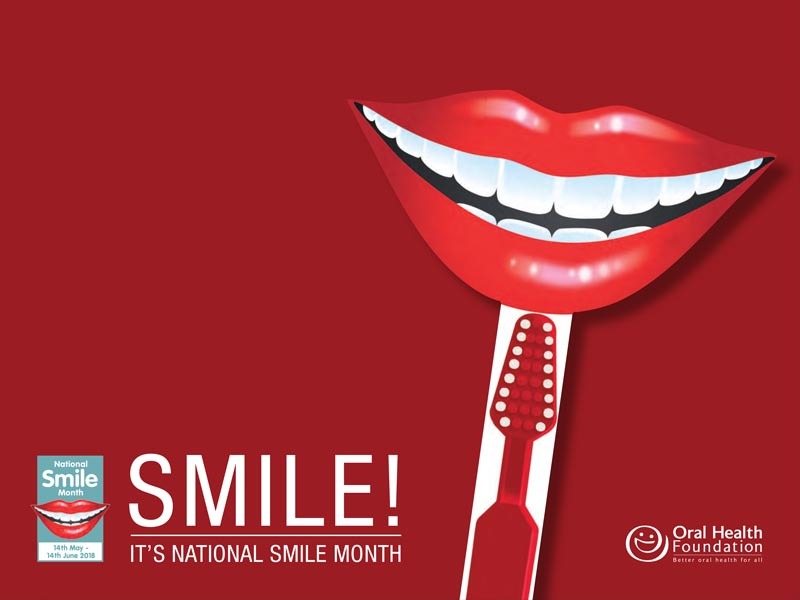 We always do our best to support people in achieving their best smile possible …particularly during national smile month! The Priors actively promotes the importance of a confident smile, so make sure you are sporting your most spectacular smile during your next visit to us! Ask one of our friendly team what we can do to help you improve your smile. Next:The Priors staff get Pretty Muddy!